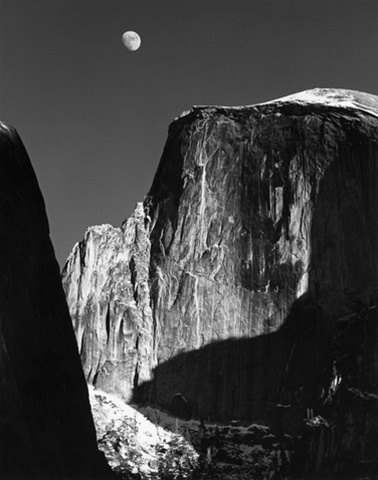 ‘Moon and Half Dome’, one of Ansel Adams’ most famous photographs. 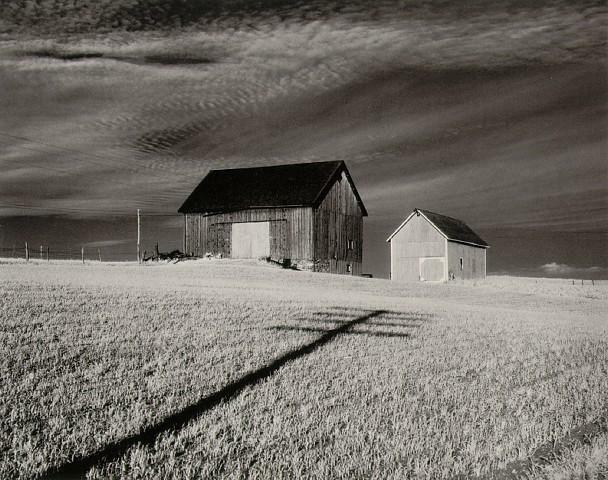 White worked with Ansel Adams for a number of years, as did John Sexton, who was one of Adams’ last assistants, and who has gone on to create a unique and evocative body of work, establishing himself as one of the great contemporary photographers. 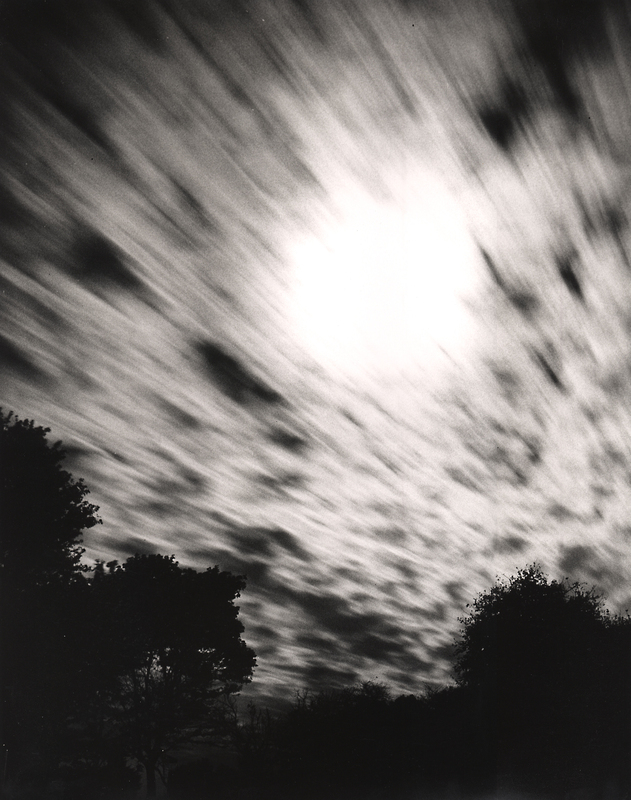 I feel privileged to communicate through the medium of photography, to pursue the magic of light as it transforms the silver emulsions of my film and paper, as well as the emulsion of my heart, mind, and soul… I hope that you will sense a glimmer of the magic and the excitement I felt while making these images. 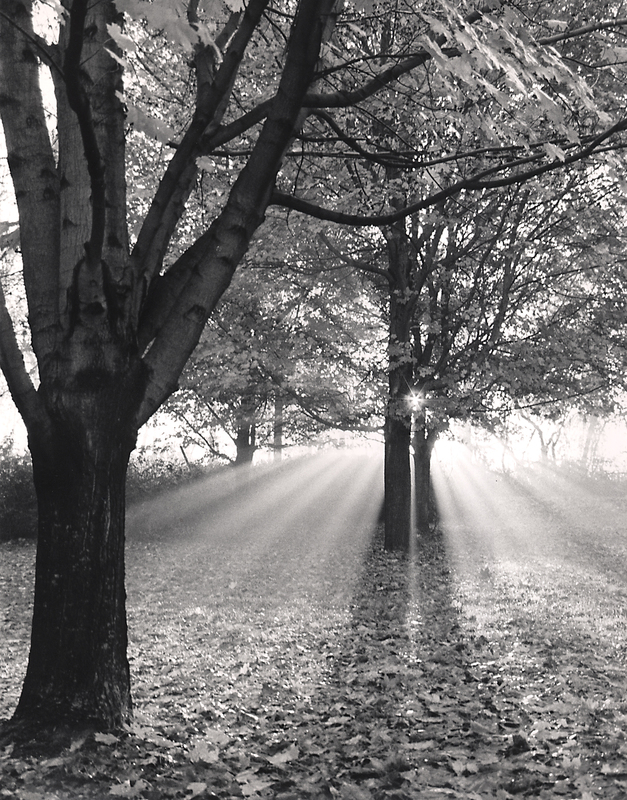 With such a warm, heartfelt ethos, and building on Ansel Adams’ technical foundation, John Sexton has charted his own luminous course, and in a manner reminiscent of Minor White, has articulated a deeply sensitive photographic aesthetic, conveyed in his memorable and award-winning books, Quiet Light, Listen To The Trees, Places of Power, and Recollections. 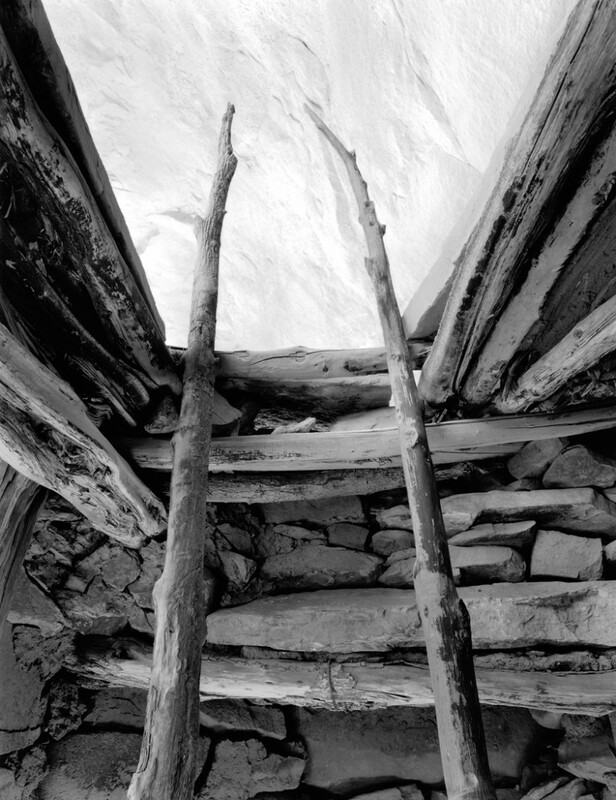 ‘Ancient Kiva Ladder Poles’, by John Sexton. Since writing that, I have come to further appreciate how Orthodoxy’s love for apophatic wisdom, and its embrace of paradox in presenting the mysteries of God, Man, Life, Salvation, Worship, have specific relevance when we consider the place of photography within the Orthodox tradition. It is that profound apophatic paradox which spurs me on, which calls me, which challenges me to pursue this unique path, and I invite you to join me on the journey.